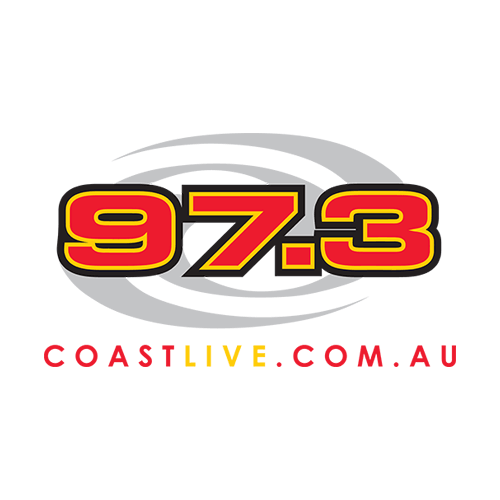 Join 973 Coast FM this Saturday at the Lakelands shopping Centre as Mandurah Nissan gives away a brand new 2017 Nissan X-Trail worth $30,000! 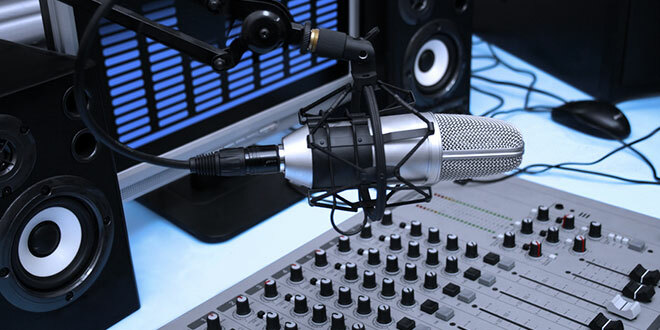 Join in on all the fun, prizes and giveaways as Coast FM broadcasts live from the Lakelands shopping Centre from 10 till 2 this Saturday! 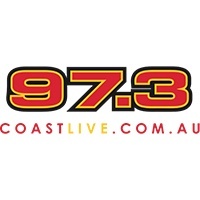 Someone will win a brand new Nissan X-Trail this Saturday between 10 and 2 thanks to the award winning team at Mandurah Nissan and only on 973 Coast FM!